Different in just about everything we do. Everybody talks about quality. At Sopris, we pride ourselves on going beyond quality and focusing on excellence. You get a team of perfectionists passionately committed to designing and building your dream home. Our team of leading architects, engineers, interior design consultants and exterior colorists will create your perfect blend of art and science. 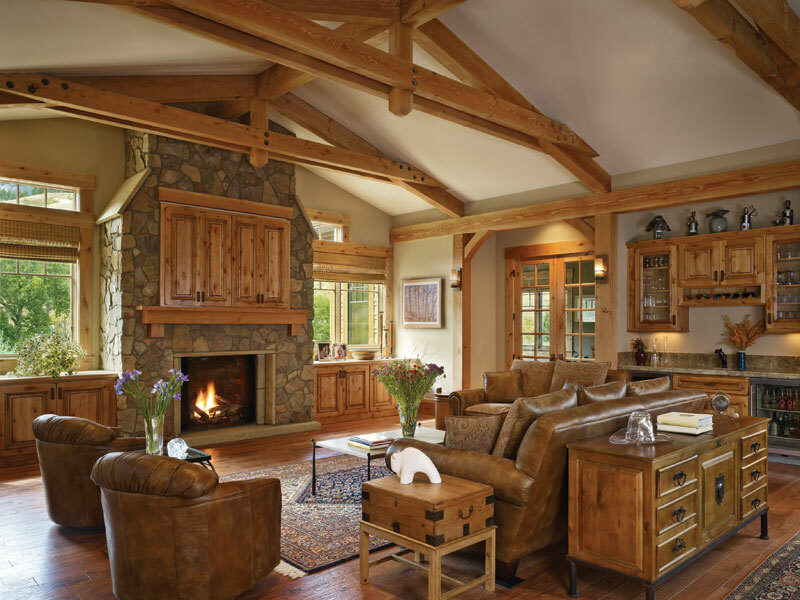 We take great pride in the luxury homes we build and our collective achievements; including being one of only a handful of U.S. EPA’s exclusive Energy Star builders in the state. We construct all of our homes to exceed the latest International Energy Conservation Code. Sopris Homes is one of a handful of Colorado custom home builders to build all of their homes to meet and carry the E-Star Colorado 5-Star rating and the Energy Star label. In addition we build many complete Net Zero Homes throughout the Colorado Front Range. These collective standards create a safer, more comfortable and longer lasting home that has greater value to you and your family. And then we guarantee it! As the first Colorado builder to offer a comfort and energy usage guarantee, we put a seal of approval on every home we build, for which the entire Sopris team is exceedingly proud. An individual and highly personalized building process for your home. The benefits of custom builder flexibility with volume builder efficiencies. Unparalleled personalized service and guidance throughout the entire process. Established communication guidelines that enable us to meet your expectations every step of the way. Ability to customize your dream home’s exterior and interior design and finishes. The first builder in Colorado to offer a comfort guarantee through a partnership with Environments for Living™. One of the most comprehensive 7-Year limited warranties in the industry. A perfectionist minded team committed to building long-lasting relationships. 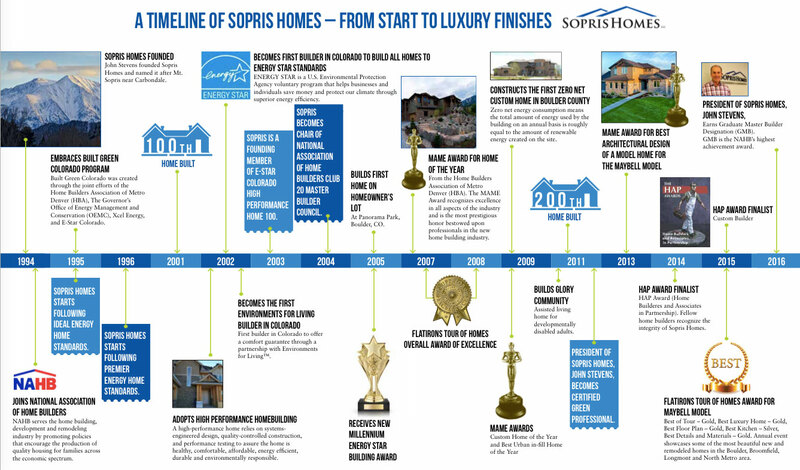 (1) Choosing from an existing Sopris home, built with the same high standards as the one you may design yourself. (2) building on one of Sopris’ existing lots in the best Boulder, Longmont, Erie, Berthod, Loveland, Lafayette, Louisville and Broomfield communities and choosing from one of our portfolio designs finished to your taste with a wide variety of comfort and convenience selections or (3) letting Sopris build your dream home on your lot and taking advantage of our superior and streamlined building processes that offer you time and cost efficiencies. The choice is yours. Let Sopris be your new home partner.